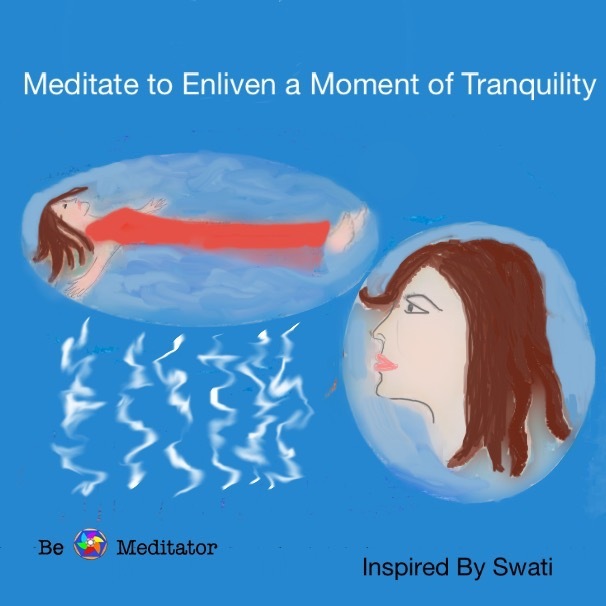 Meditate to enliven a moment of tranquility. Our thoughts often control our mind. There is a chaotic chatter pricking our mind and soul. Let loose to a moment, free from noise, violence, worry, and agitation of mind. When no thought controls our mind. Just be calm, quiet and restful.